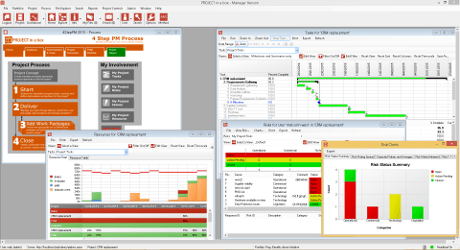 PROJECT in a box and Enterprise project management solution (Enterprise Edition) in particular is unique in its methodology capabilities. 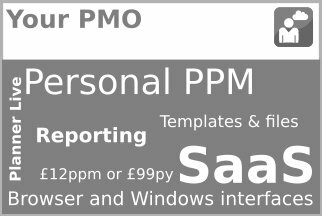 As well as coming provided with a range of standard project and Programme methodologies it also enables administrators to personalise this to the needs of your organisation including navigation, guidance, language, templates, process, branding and reporting content. Taking it further you can even create your own completely bespoke custom methods and you can have as many methods as you want in your system even with different languages. 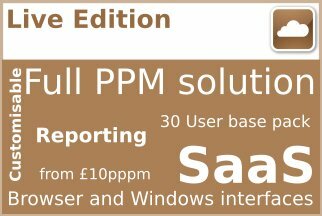 This makes Enterprise Edition very popular with organisations who have already invested in their own Project and Programme processes and structure and want to make this electronic and add assurance. Also for organisations that recognise you can’t have a one size fits all methodology and want to help their teams step easily through the steps required for their particular type of project or programme. 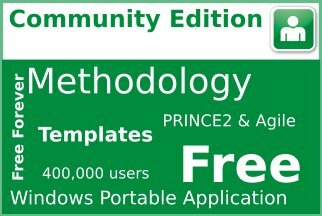 You define your own combination of user licences with Enterprise Edition. 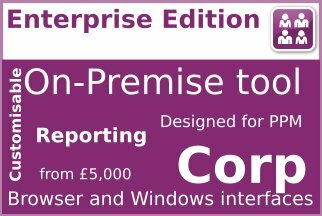 Enterprise Edition pricing is published and simple to follow so check now if you want to see how little your system would cost. Our Gold Services package provides technical support to get you up and running and consultation time for personalising and if you want to add additional classroom training or get consultant help with your methodology or reporting personalisation we can provide that as well. Now with a new Browser interface so you can work on your projects from any device as will as additional portfolio management capabilities. 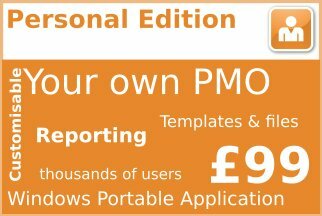 Produce standard format reports for your projects, programmes or Portfolios and as a result, standardise your reporting. You decide what you want to include and how you want it formatting and it will be assembled for you at the touch of a button. 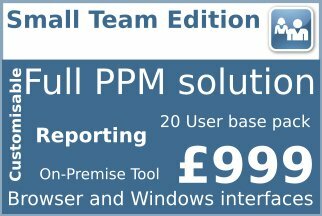 An extensive set of prepackaged reports are provided, you can personalise this and save your favourite report definitions to use over and over again. Access Dashboards anywhere while away from your desk, from your browser, tablet or smartphone. Dashboards show properties and meta data for Portfolios and projects. Dashboards also show analysis drawn from your favourite reports. You can set up your preferred dashboards and come back to them with one click. 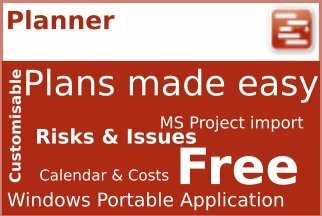 Project Support Office easily keep on top of how particular projects or programmes are being delivered with audit reports. Customers also find the Lessons Learned Library helps best practice develop. The technology base of Enterprise Edition makes it perfect to integrate with most corporate environments. For example including Single Sign On, Active Directory and SharePoint. The Browser App sits easily in a corporate intranet or Sharepoint and also allows access from Tablets and Smartphones. The Desktop App is Windows 10 32 and 64 bit compatible and also works on older Windows versions. Powerful task, plan and resource tools helps you allocate your resource pool as efficiently as possible. Enterprise Edition also offers close integration with MS Office. When you publish your reports to Word you can share them so easily. Customers often use excel files for data collection within the method framework or as reporting option. This use of standards makes Enterprise Edition familiar and easy for users to adopt.